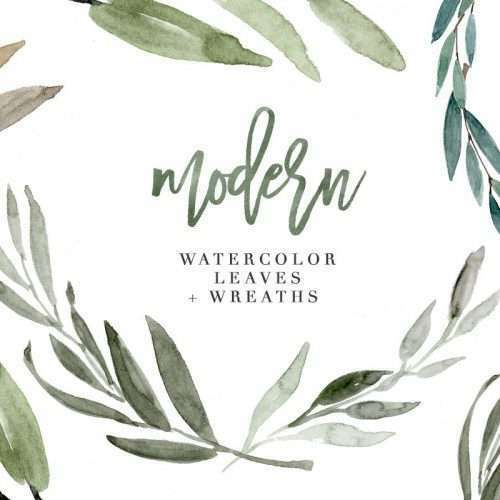 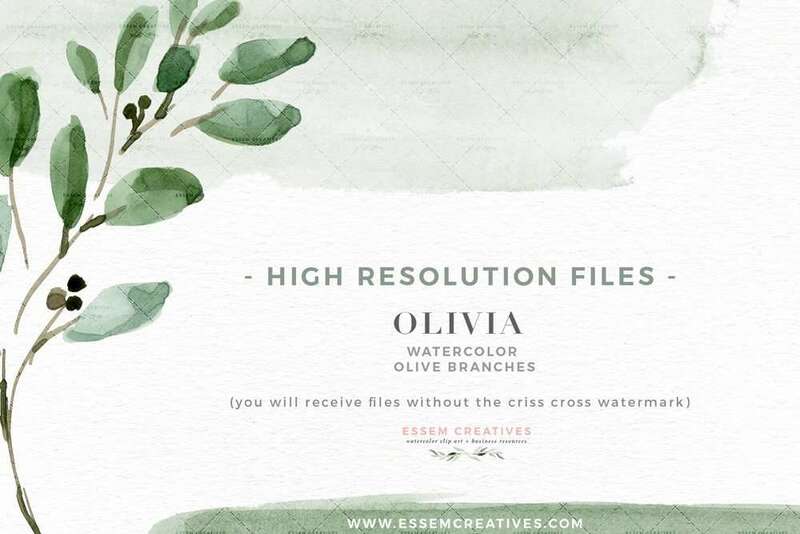 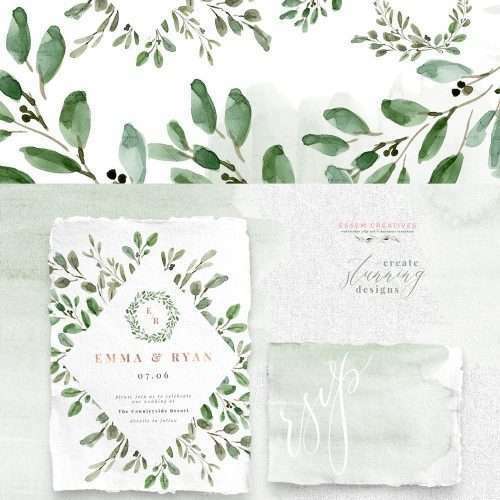 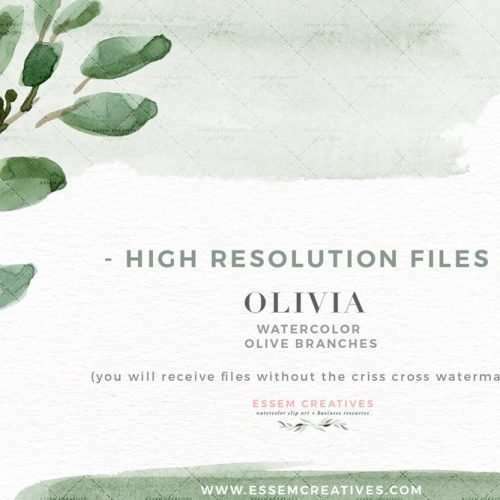 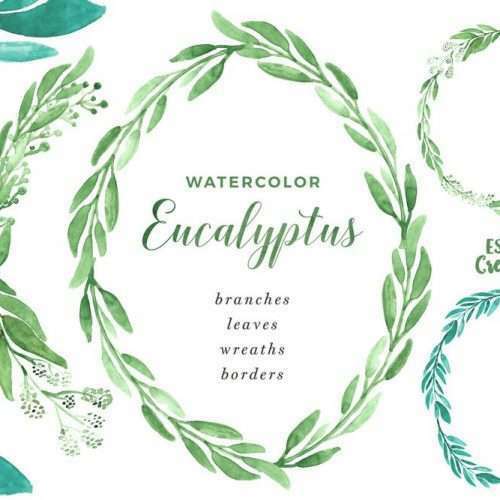 This is a set of rustic watercolor olive branches, leaves, wreaths and frames clipart. 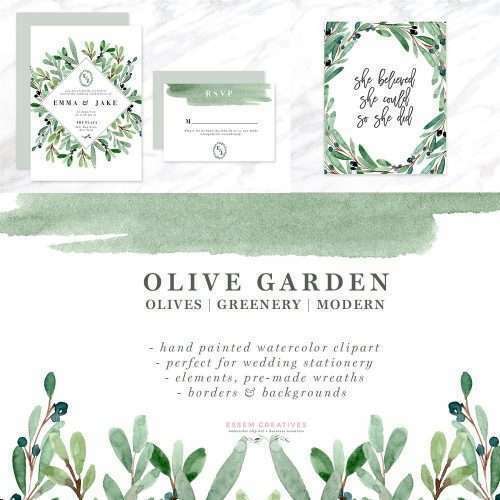 This set also features a Bonus matching olive green watercolor splash clipart. 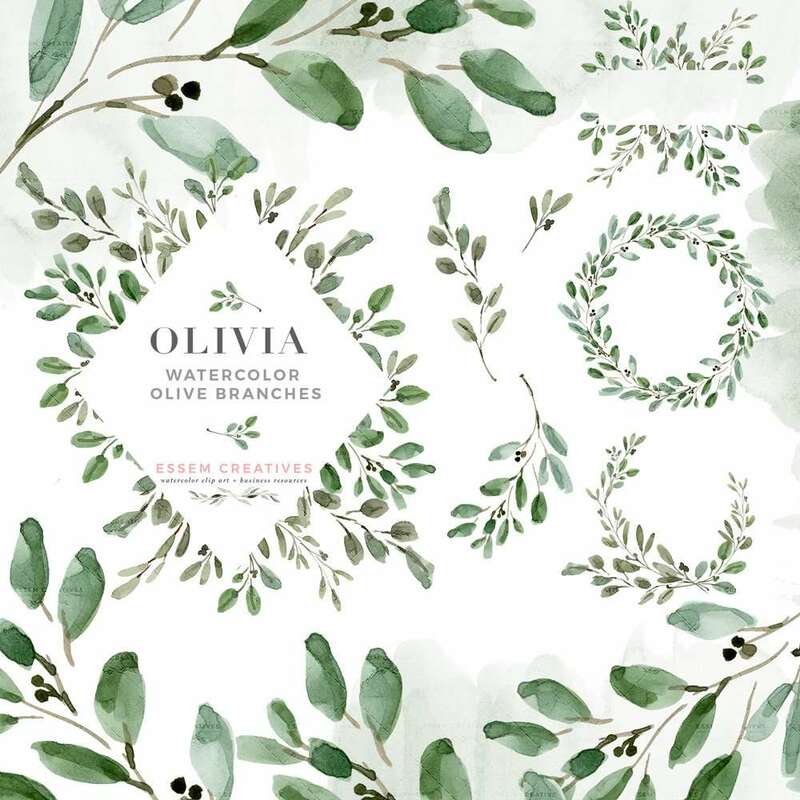 Also included are 2 seamless repeat patterns which work great as digital papers, envelope liners, surface pattern designs etc. 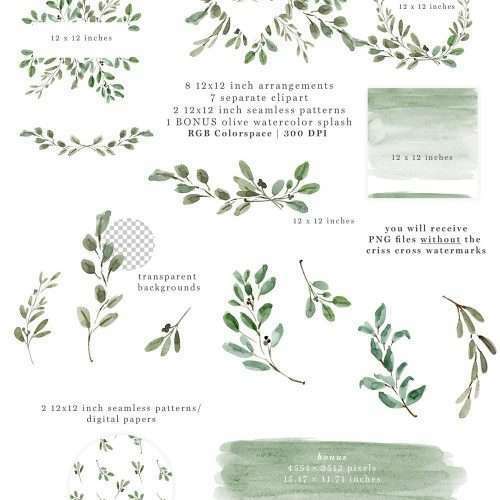 Olive green watercolor leaves and branches have been delicately hand painted by me and then carefully digitized to create these digital graphics. 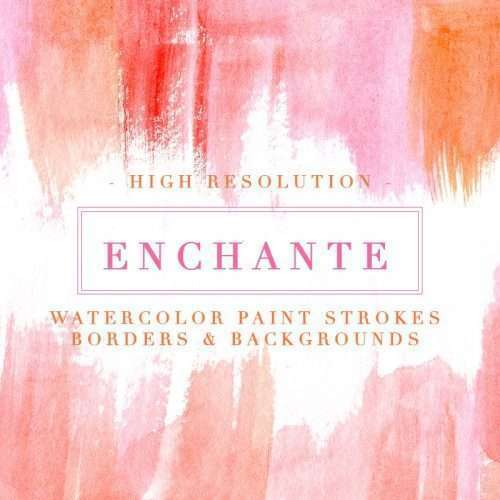 Painted in a modern, whimsical style, they are elegant, rustic and charming at the same time. 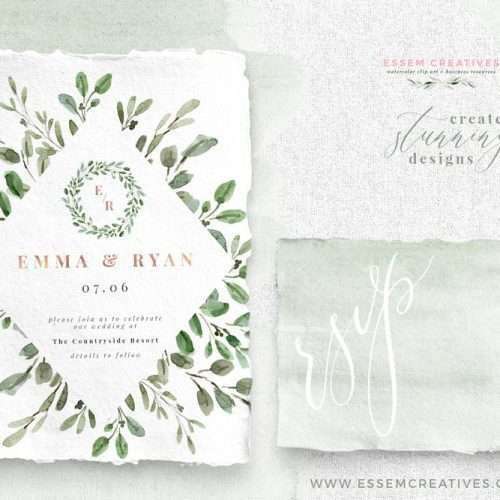 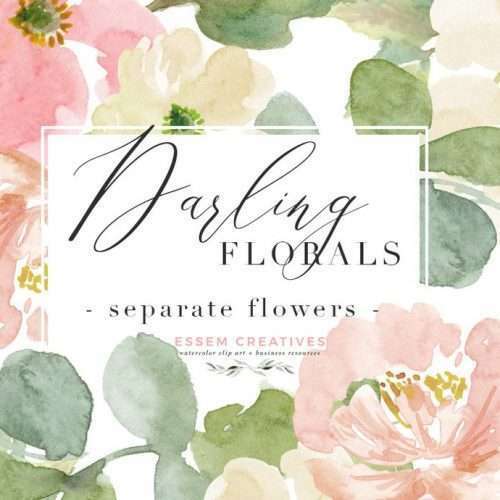 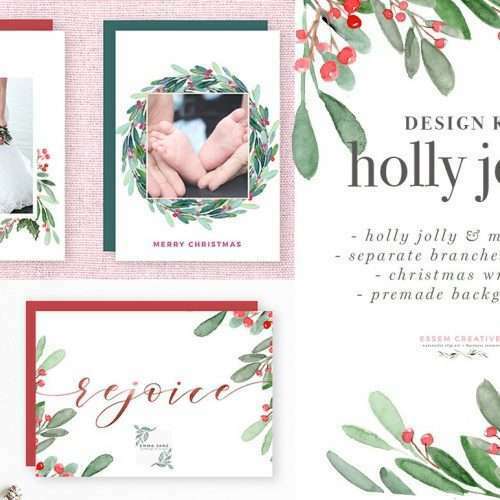 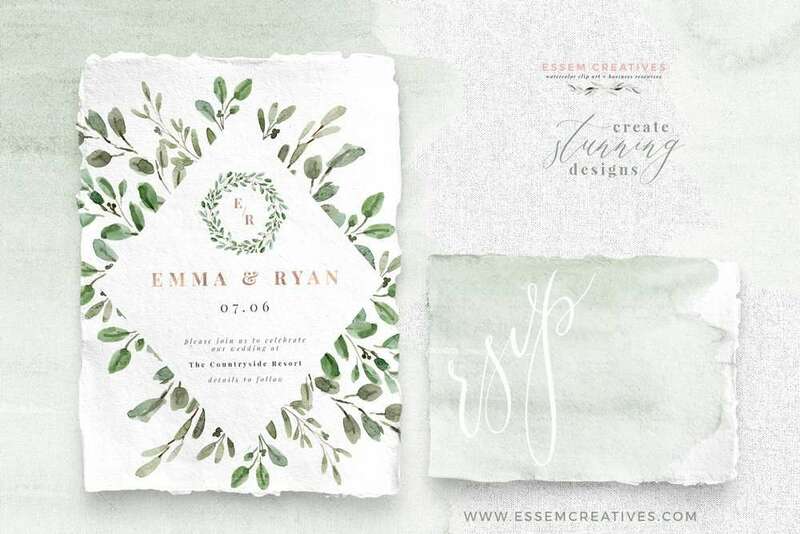 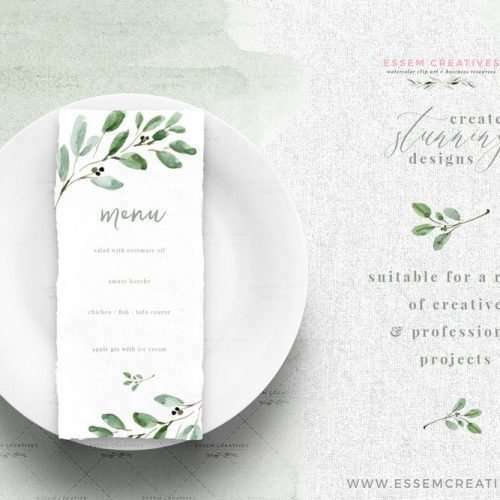 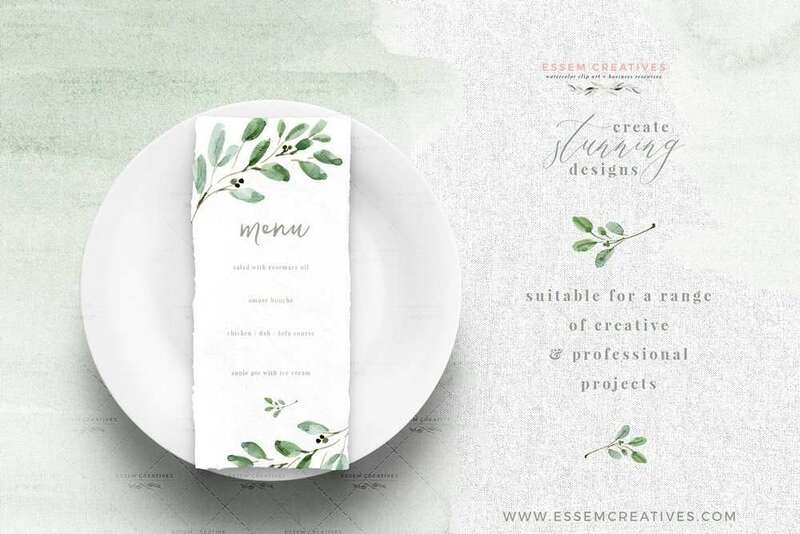 These are perfect for creating stationery designs like watercolor wedding invitations, organic and nature inspired logo and branding, garden woodland birthday party invites, wedding menu, welcome signs, planner stickers, digital fabrics, poster designs, restaurant menus, etc. 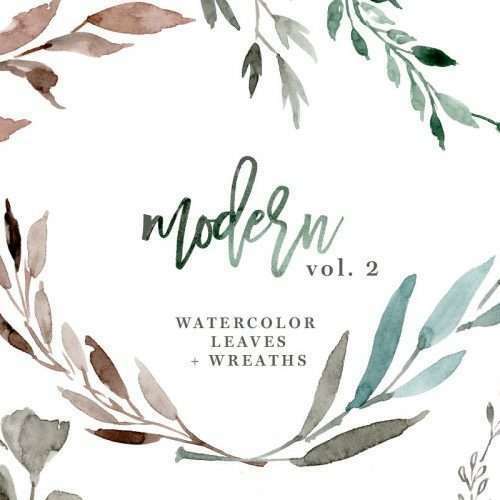 These were beautiful and so user friendly! 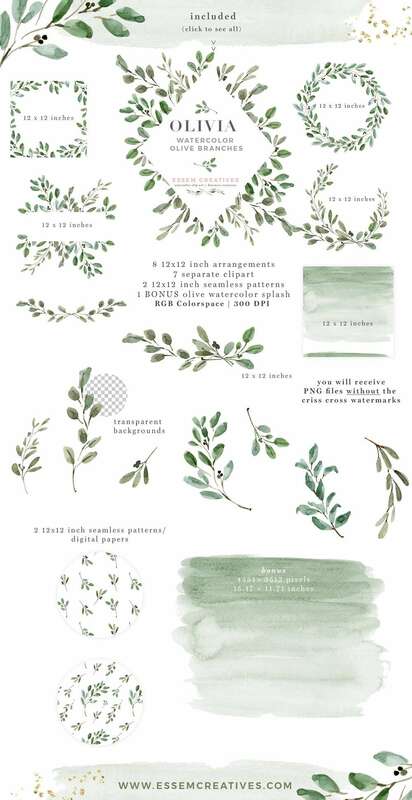 This are beautiful elements. 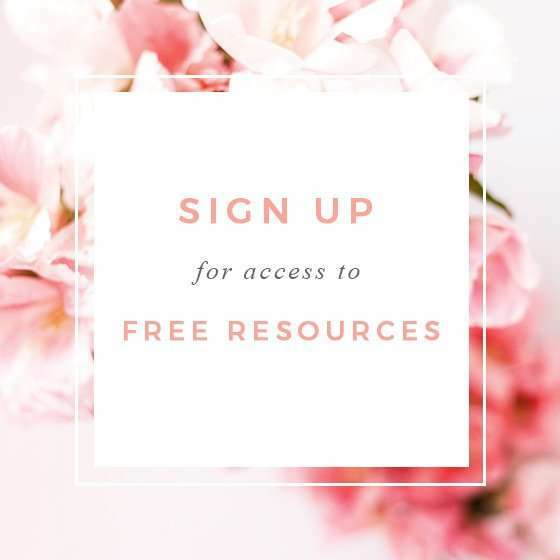 I really don’t know how to use them yet, but am learning!